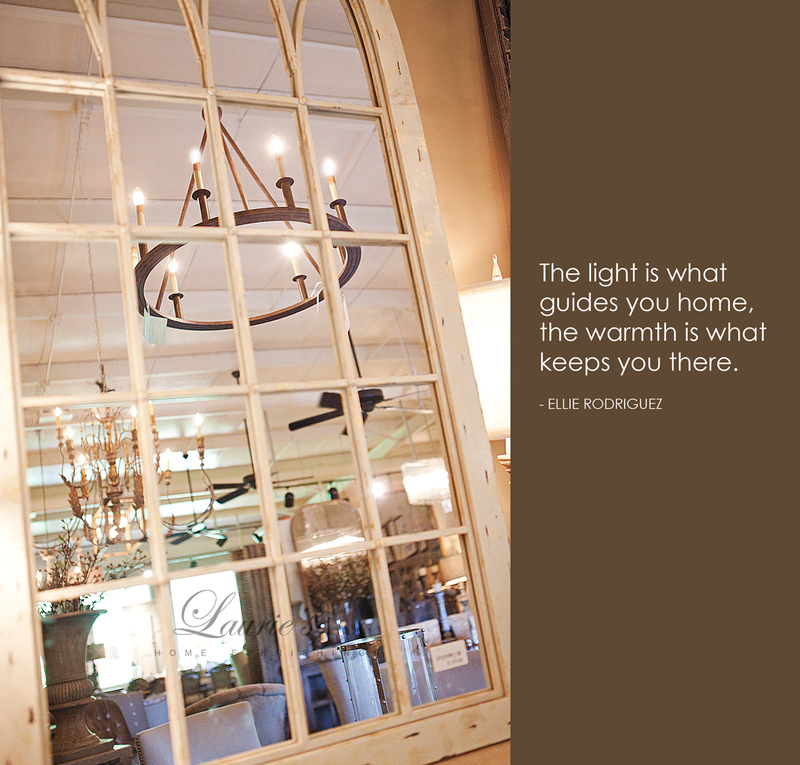 Most of the time we only see what’s directly in front of us— literally. 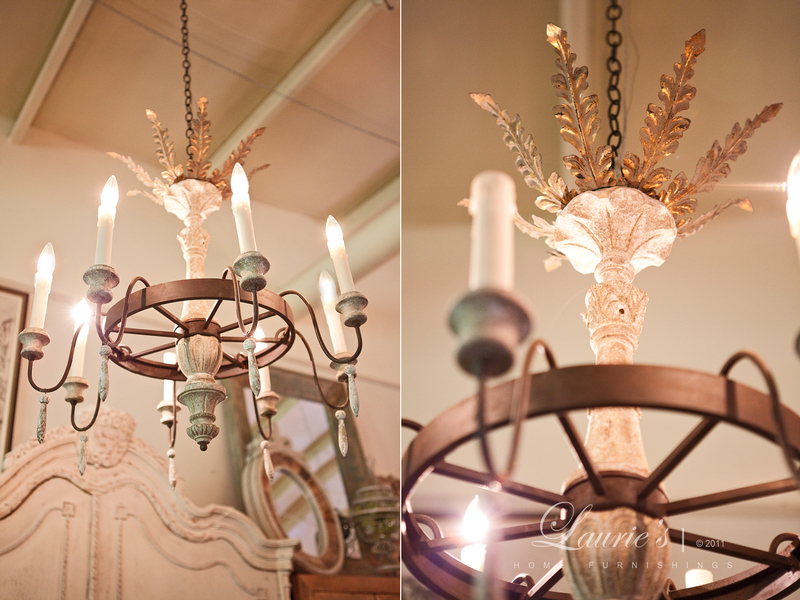 being mesmerized by so many fabulous vignettes at eye level! 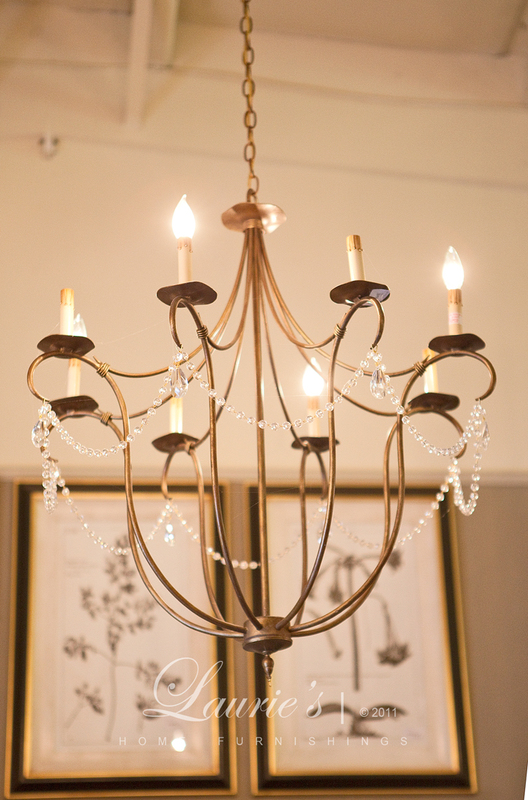 But if you are on the hunt for sophisticated and superior lighting – eye level is just not going to do. 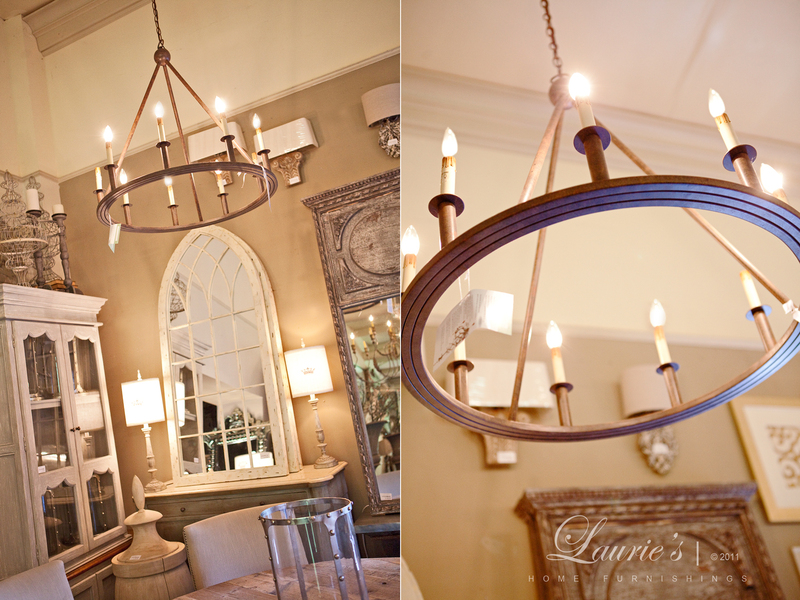 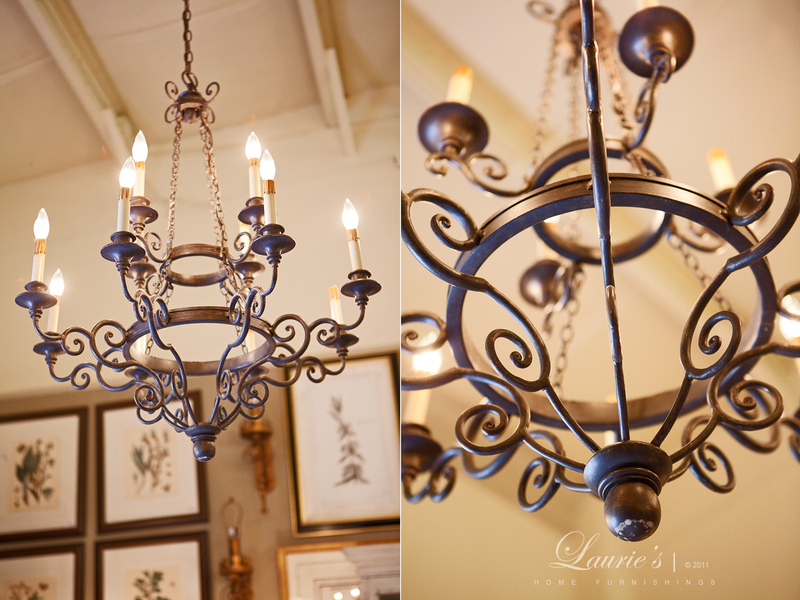 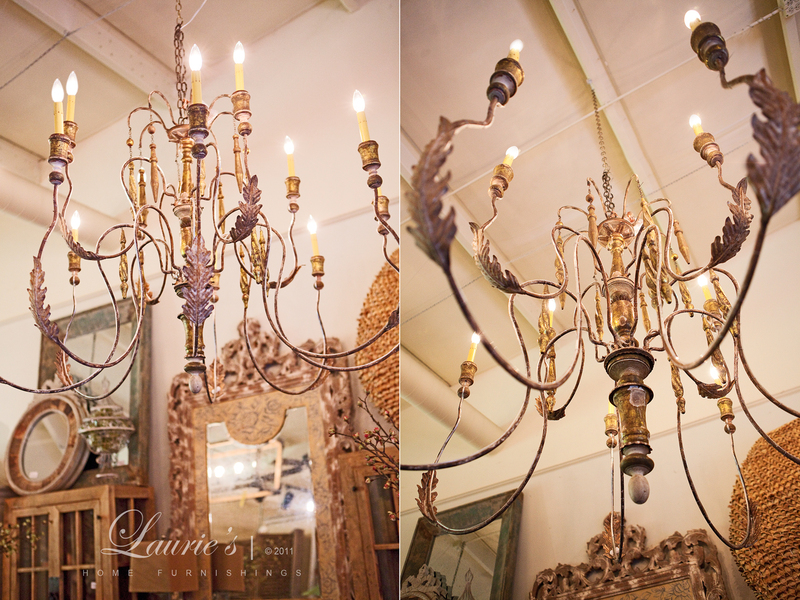 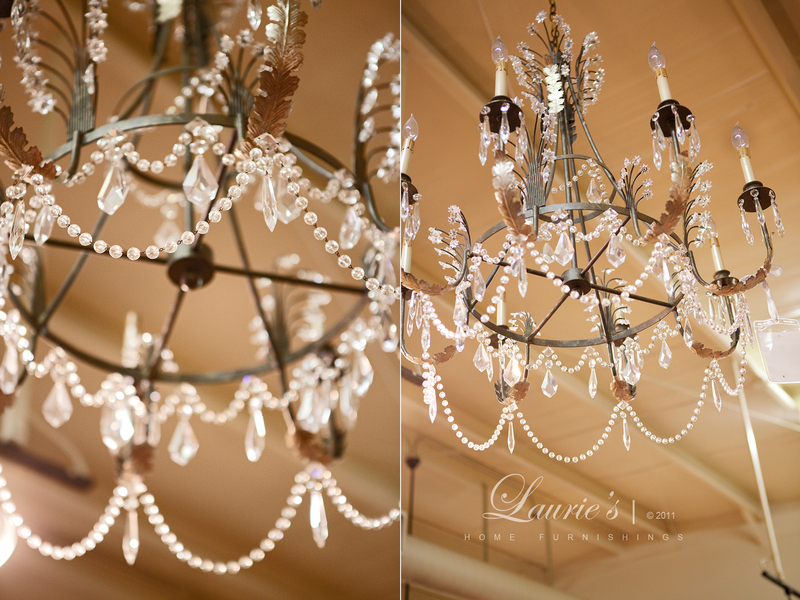 So we thought we’d give you a small glance at what type of lighting Laurie’s offers..